Say goodbye to frosty windows and a cold car. 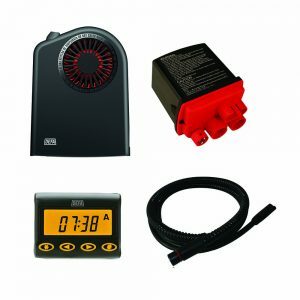 Stay warmer, safer and more comfortable with the world's best selling heating and charging system. 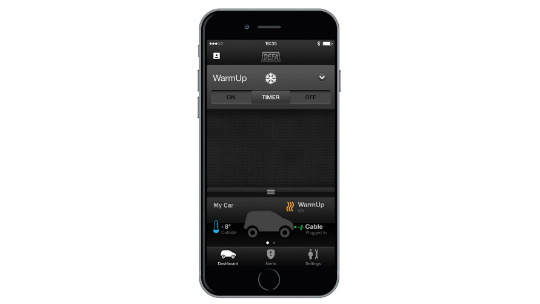 If you have access to a power outlet, WarmUp lets you heat your vehicle at any time. Set your desired departure times with the DEFA app or the Futura control module. A heated engine starts easier, is better lubricated and runs more efficiently. Regular charging ensures that your vehicle is more likely to start. *Must be connected to functional 120V outlet. A heated engine and a regularly charged battery lowers fuel consumption, increases the life expectancy of the battery and reduces harmful emissions. 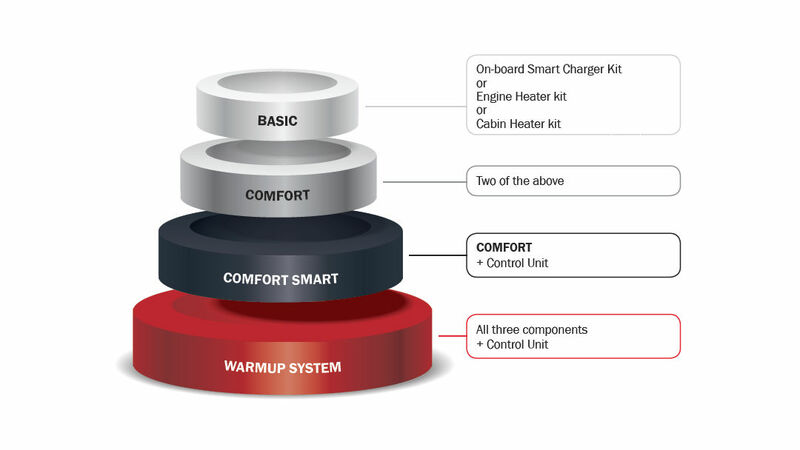 From the basic kit to the most comprehensive one, this scalable product lineup allows you to select your preferred comfort level, save fuel and reduce emissions. 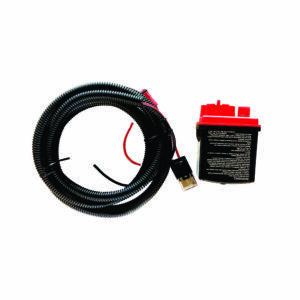 The engine heater heats the engine and motor oil, ensuring better lubrication and reduced friction. 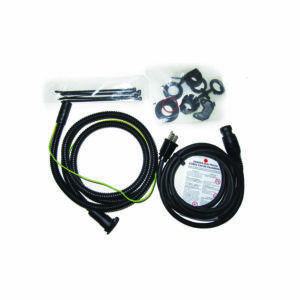 This reduces wear and fuel consumption. Note! Must be ordered separately. The Termini™ interior heater ensures that your vehicle’s interior is heated to a more comfortable temperature and that there’s less ice and fog on your windows. 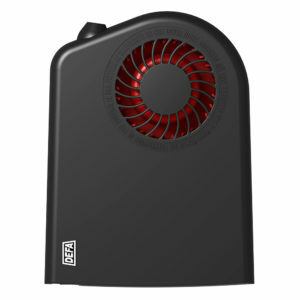 A smart heating system reduces energy consumption. The MultiCharger keeps your battery charged*. 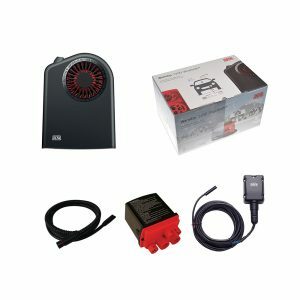 This helps ensure that your vehicle will have the power necessary to start your vehicle, and extends battery life.